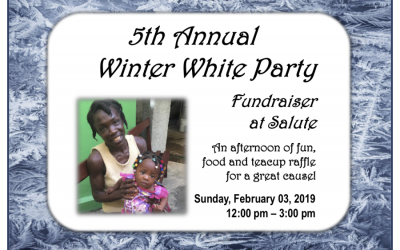 Join us on February 3rd for an afternoon of food, fun, music, and tea cup raffle for a great cause! The country of Haiti is beset with more problems than any country should have to endure, and at the top of the list are astonishing poverty and mostly inaccessible healthcare. As one of the world’s poorest countries, Haiti’s over 10 million inhabitants live on less than $2 per day. Illness and disease often go untreated because of either the lack of healthcare, or the cost of it. 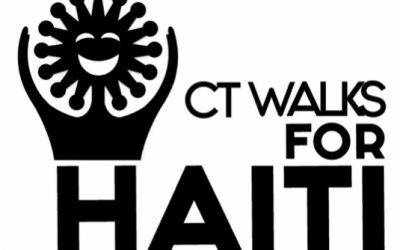 Medical Aid To Haiti (MATH) endeavors to provide much-needed medical care to those people in such desperate need in Haiti. We sponsor a Haitian-staffed mobile medical clinic that travels to locations in and around Port-au-Prince to provide consistent care 5 days per week. We also fund a full-time fixed clinic that operates 6 days per week. 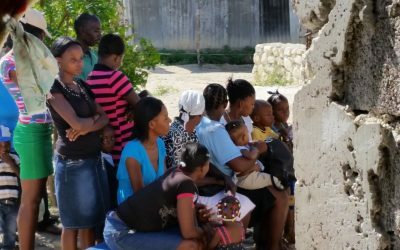 In Dame-Marie, a remote village on the west coast of the country, MATH sponsors a full-time Haitian surgical team that serves a population that did not have access to surgical services. We further support these initiatives by sending US-based medical teams to Haiti, several times each year, to work side-by-side with our Haitian healthcare teams. Together, the services we support in Haiti – a mobile clinic and fixed clinic in Port-au-Prince and the surgical services in Dame-Marie – support nearly 17,000 patient visits annually. We are driven by the success and goals of our mission, and we rely on the kindness of our donors and the dedication of our volunteers to continue our efforts of helping Haitians heal Haitians. AT MATH, our numbers continue to add up! Signup for our newsletters to stay connected with our continuing mission. See how we are putting your donations to work and making a difference.